Correction: The U.S. Navy destroyer Decatur took part in the sixth AMAN exercise, according to Pakistan Navy spokesman Commodore Arshad Javed. After multiple inquiries, the spokesman had originally indicated to Defense News that no American warships had participated. 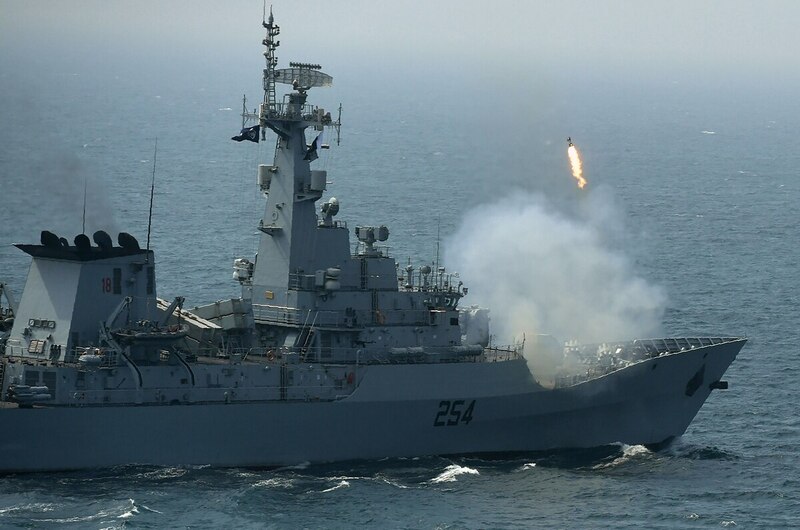 ISLAMABAD — Pakistan on Tuesday wrapped up its sixth AMAN biennial multinational naval exercise, aiming to promote cooperation among regional and extra-regional navies to ensure security in the Indian Ocean. AMAN-19 was held Feb. 8-12 and involved 46 countries as well as international warships and observers. However, “as with all international naval exercises, there will be benefits from normal interaction and exchanges of views,” he added. AMAN is one of the few multinational exercises where Chinese and U.S. warships regularly participate. This year the U.S. Navy destroyer Decatur took part. Pakistan Navy spokesman Commodore Arshad Javed said a two-star U.S. Navy officer assigned to the U.S. Navy-led Coalition Maritime Forces — or CMF, a collective security endeavor — was also present during the sea phase. He believes the RMSP furthers this goal and is not necessarily a shift toward unilateralism. 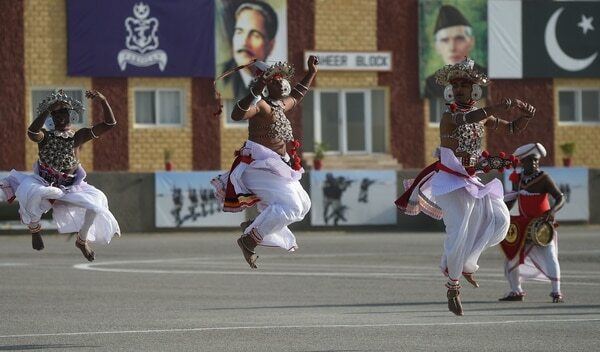 Javed told Defense News that Pakistan continues to support CMF operations and would consider assuming command of the group’s Combined Task Force 150 if invited to do so, but would maintain its focus on the RMSP. Pakistan tests its Hatf-V ballistic missile — but why bother when more capable alternatives exist? An accompanying compilation clip of Pakistan's missile test was unusual in that it showed the inert re-entry vehicle striking the target area, an aspect not always shown in such tests. An additional benefit to Pakistan’s various maritime security efforts, Alam noted, is the message it sends to India: that it cannot isolate Pakistan. Likewise, Cloughley believes AMAN is important for Pakistan, partly due to India’s absence. “Islamabad regards this as a propaganda win, but there would be more international approval were India to be invited — and accepted,” he said.